Justin Trdueau's decision to sneak through the fact that talks with the premiers on equalization were off isn't sitting well out west. Saskatchewan Premier Scott Moe had proposed a number of changes to the system that he feels does not benefit his province. Moe and other premiers were supposed to meet with Trudeau and have discussions in the spring. Now those talks are off and the system that helps Quebec and the Maritime provinces stays in place. That also happens to be the area the Liberals have their power base. 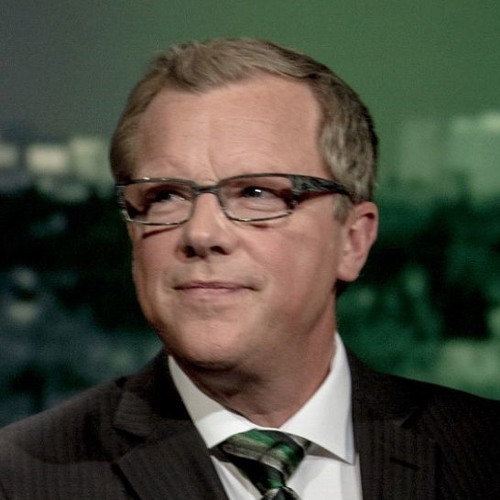 The move has generated outrage in Western Canada and former Saskatchewan Premier Brad Wall says Western alienation is on the rise under Trudeau.